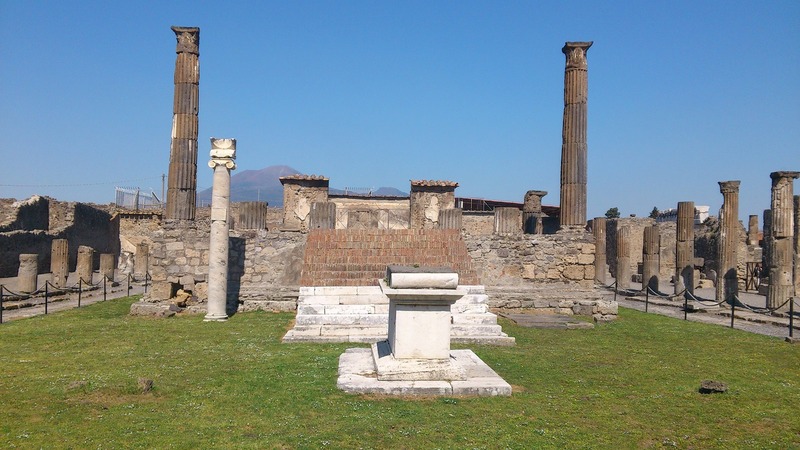 This tour is ideal for those who wish to visit the legendary ancient Roman city of Pompeii and the charming towns of Sorrento and Positano their history and natural beauties. With this day tour you have the possibility to discover all three in total relax with a professional driver that lead you. 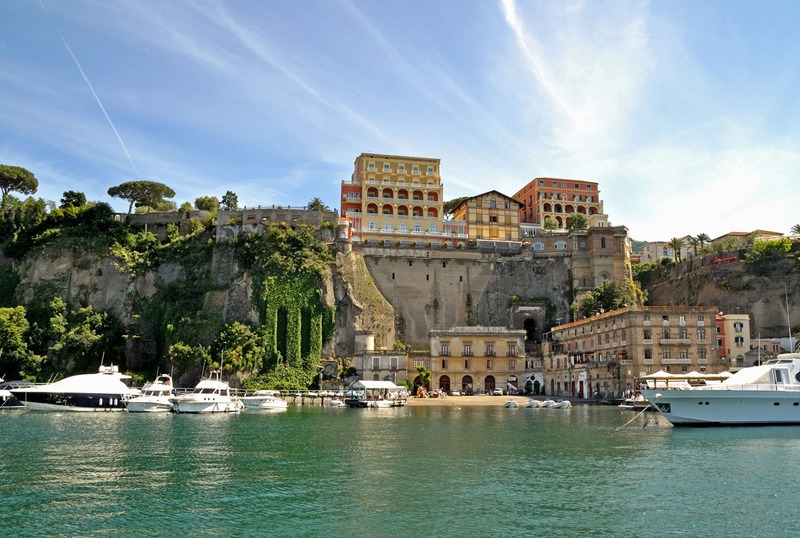 Sorrento: is one of the most visitated places. Not only the landscapes and the breathaking views, but also the culture and the history are very interesting. 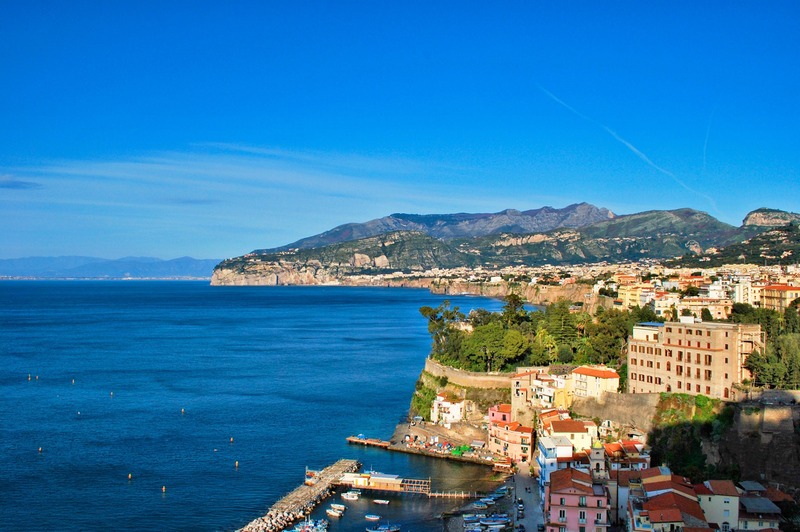 In Sorrento you will discover a little cultural treasure through the historical remains visible at the famous museum Correale, and the famous Cloister of San Francesco, a quiet place with a little garden near the Villa Comunale from where you can admire the Gulf of Naples. 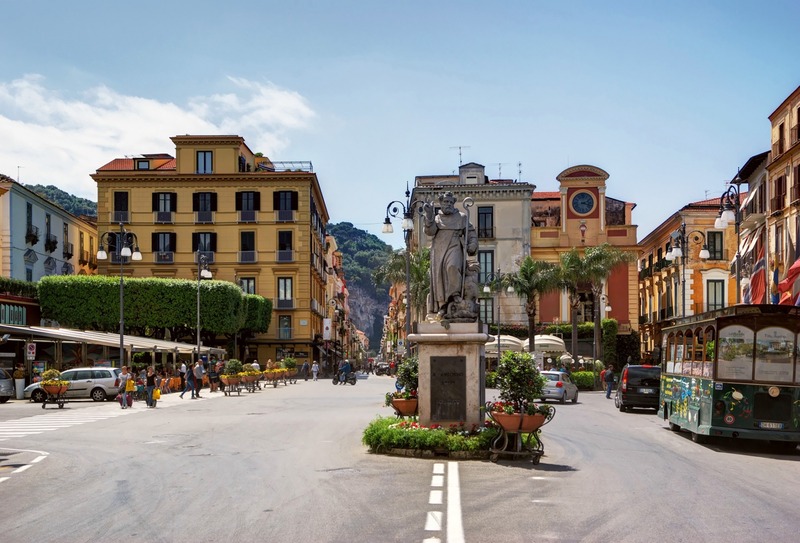 You can walk through the nice streets of the old town is possible to buy some souvenir like limoncello bottles or inlaid wood objects famous in Sorrento for thier quality and beauty. 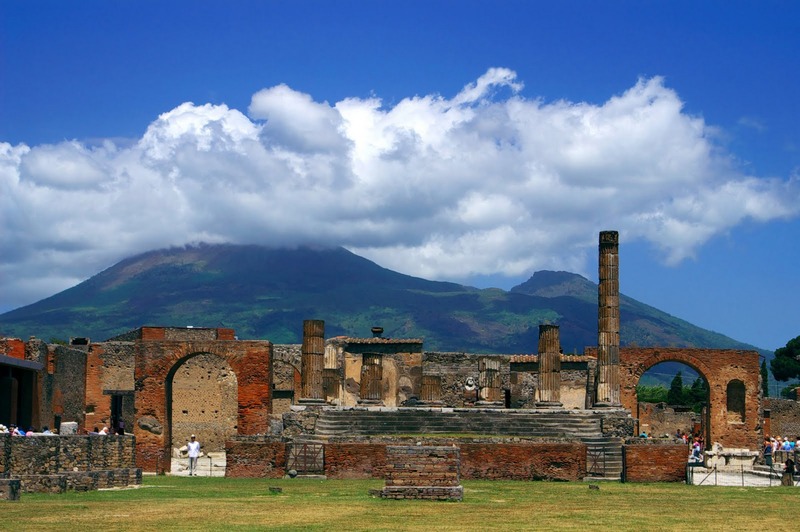 Pompeii: is one of the most beautiful archaeological sites and UNESCO heritage since 1997 for its historical importance. The house of Faun, the several temples like the Venus temple, the temple of Iside and Apollo, the houses and the meeting places like the Foro and the amphitheater preserve the charm of the ancient Pompeii like a great city in the roman age; the villas, the mosaics and the frescoes are the witnesses of the incredible culture of that time. Positano: the last stop of the day tour is the pretty and colorful Positano, called also 'the vertical town' as its building are one close to the other. It is famous all over the world for its fashion and the architectural style of the town. 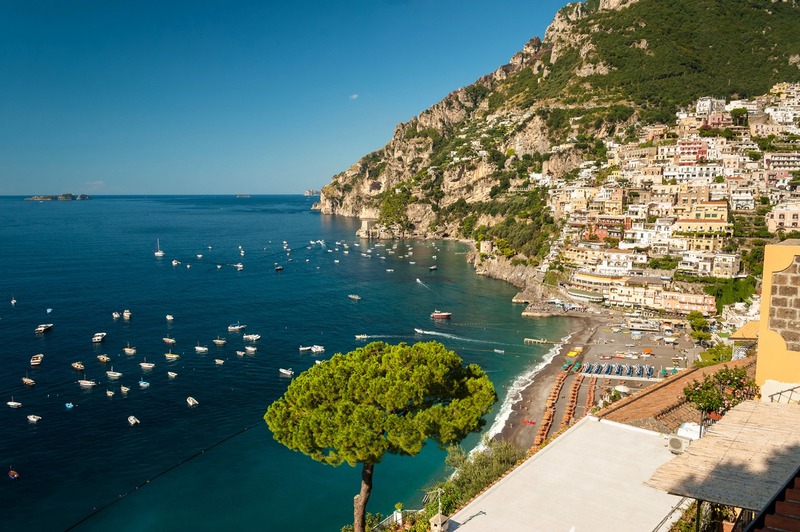 In Positano you can find characteristic streets where there are a lot of sea restaurant, bar and boutiques is a perfect place for a relaxing moment. 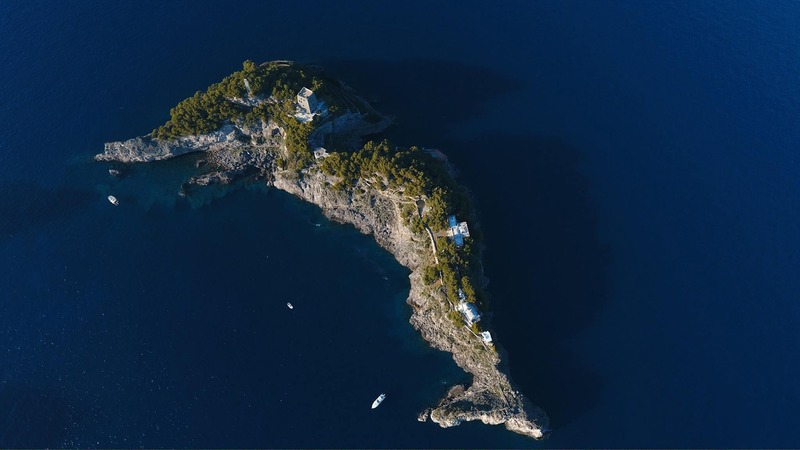 Positano si one of the most amazing hamlets in Italy, artists, writers and singers, have been attracted to this delightful town.